According to information provided to Breitbart Texas by Coahuila authorities, a young woman and two underage males from Honduras were kidnapped when they arrived at this border city. The case began over the weekend when state authorities received call about three kidnapping victims being kept at a house on the 1900 block of Senecio Street in the Acoros neighborhood. 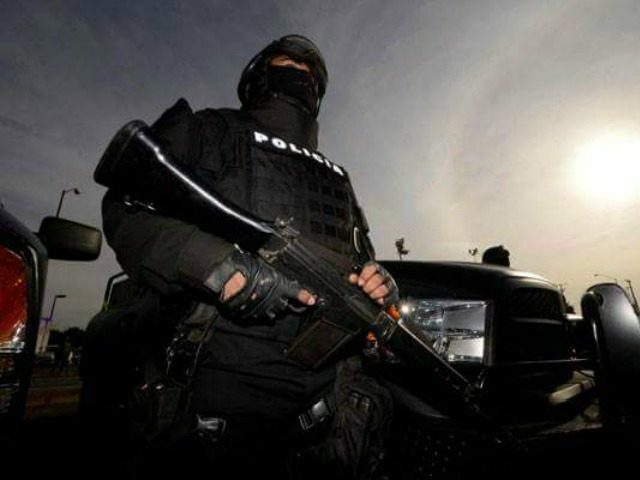 When agents with the Coahuila State Attorney General’s Anti-Kidnapping Unit arrived, they were able to rescue two teen males ages 16 and 17, as well as a 24-year-old woman. All of the victims were from Honduras and are in the process of being sent back to their home country. Authorities also arrested three suspected kidnappers identified as U.S. citizens from Texas. The alleged kidnappers are 33-year-old Brenda Flores Montañez, 20-year-old Luis Alfredo Lara Sorio, and 45-year-old Ramon Rios. The three suspects remain in custody under aggravated kidnapping charges. The kidnapping victims were en route to the U.S., planning on entering the country illegally through Eagle Pass, Texas. When the trio arrived at Piedras Negras, the Hondurans were allegedly kidnapped with the intent to collect large ransoms. 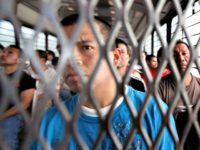 Law enforcement sources revealed to Breitbart Texas that human smuggling groups operating locally stalk the local bus station, waiting for individuals looking to get to Texas. The groups kidnap and take them to stash houses to contact any relatives the victims may have in the United States for ransom collection.